Chinese manufacturing giant, Xiaomi, released its new smartphone, Xiaomi Pocophone F1, a few days ago and this device happens to be the first edition of Xiaomi’s new sub-brand, POCO. This smartphone has received a lot of accolades considering the fact that it packs flagship features but launched for about $300. However, this smartphone has its own shortcoming but it is something that many users wouldn’t mind. The Xiaomi Pocophone F1 does not come with Widevine L1 which ensures a video stream cannot be copied ilegally. This means that users of this phone can not have access to HD quality videos from streaming services such as Netflix, Hulu, BBC, Amazon Video and more. 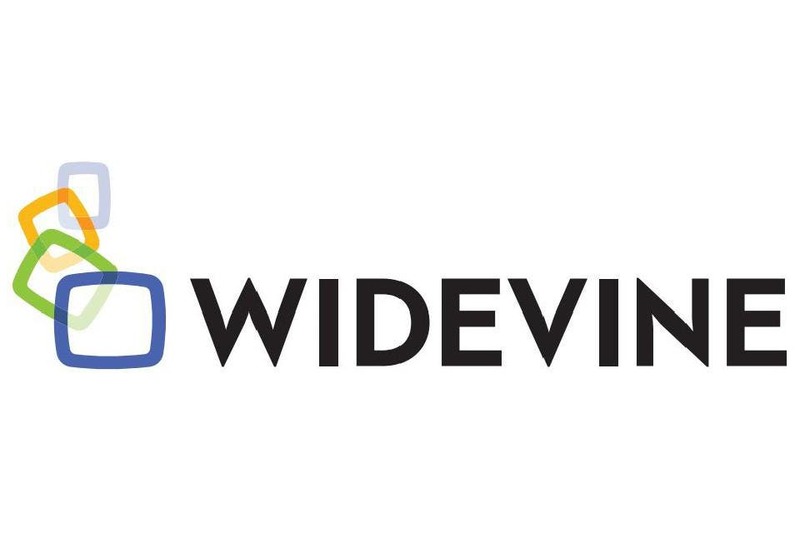 The Xiaomi Pocophone F1 comes with Widevine L3 which only permits only 540p streaming which is quite blurred for someone who is already used to HD streaming. Well, there is no shortcut around this. It is not a feature that can be easily installed and only an authorized service center can upgrade this and that is if the company decides to change things which is most unlikely. This is not a feature that is significant because even flagships like OnePlus 5T, Xiaomi Mi A1 and Xiaomi Mi 8 comes with L3. It appears that Xiaomi has not received enough complaints to this feature thus the L3 seems to be just sufficient for the company.